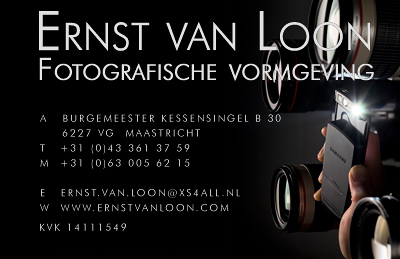 View Galleries : Ernst van Loon has 148 galleries and 6019 images online. These pages have been viewed a total of 3342990 times. View Guestbook : 75 messages. Most recent on 03-Oct-2011.